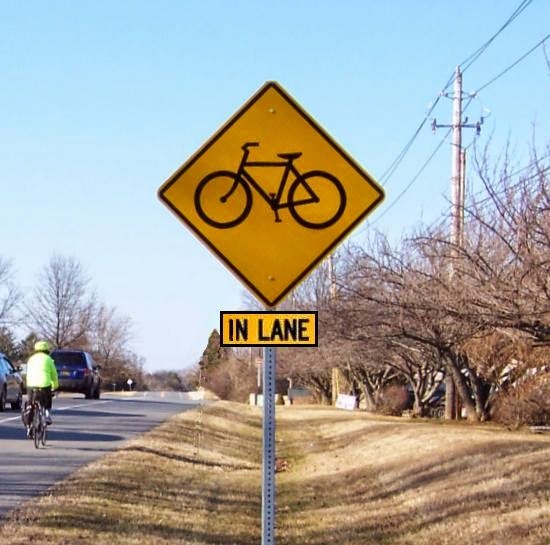 According to Mark Luszcz, our Chief Traffic Engineer, DelDOT will not consider putting "Bicycles May Use Full Lane" on a yellow warning sign. It is their view that this is a regulatory message, which requires a sign with a white background. However, in response to our recent petition, DelDOT is willing to entertain ideas for a smaller sub-sign (or "plaque"). It would simply be added under the normal bicycle (black on yellow) warning sign where appropriate. A leading favorite now among advocates is "In Lane" as opposed to "On Roadway" as called for in the petition. 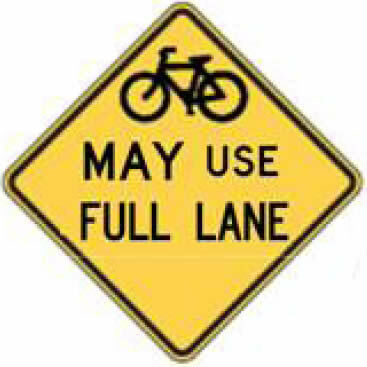 It would only be used on non-shouldered roads, or added to signs that may have formerly carried "Share the Road". Also included would be pinch points, such as bridges and overpasses where the shoulder is limited or vanishes entirely. The majority of warning signs now along shouldered and arterial roads will remain as is, since in those environments, the shoulder is the preferred travel path of most bicyclists. For approval, test sites will be selected on a handful of roadways throughout Delaware to gauge how they work (ideas for locations will be solicited from the bicycling community). The “gauge” will simply be comments from road users. 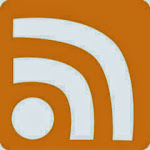 Stay tuned for news and updates as we move this forward!